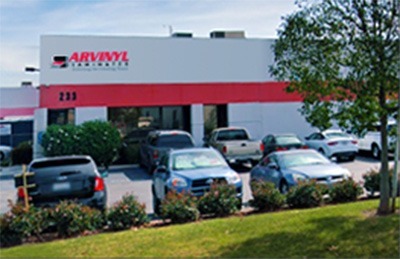 See you in Nashville at the 2019 IRE! 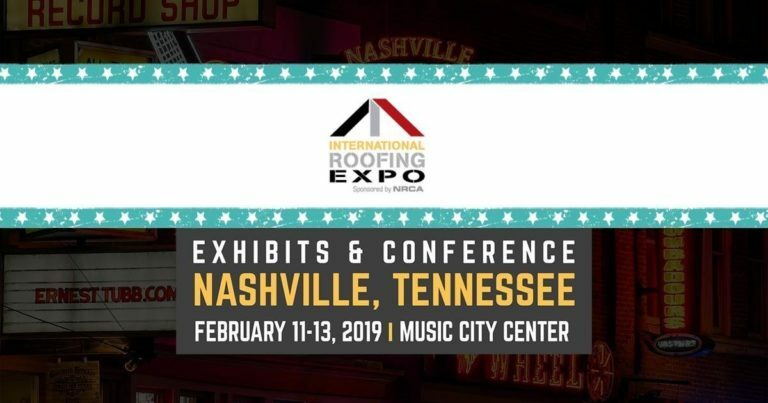 We are exhibiting at the International Roofing Expo, in Nashville, TN, from Feb 11-13, 2019. Come see us in booth #1458. Register for your FREE attendee expo pass or take 10% off a conference super pass using this link.